 Revlon is one of the affordable drug store brands with good quality products. One of the must-have items from it is their lipstick. The shades are so pigmented and stays on lips for quite a long time. 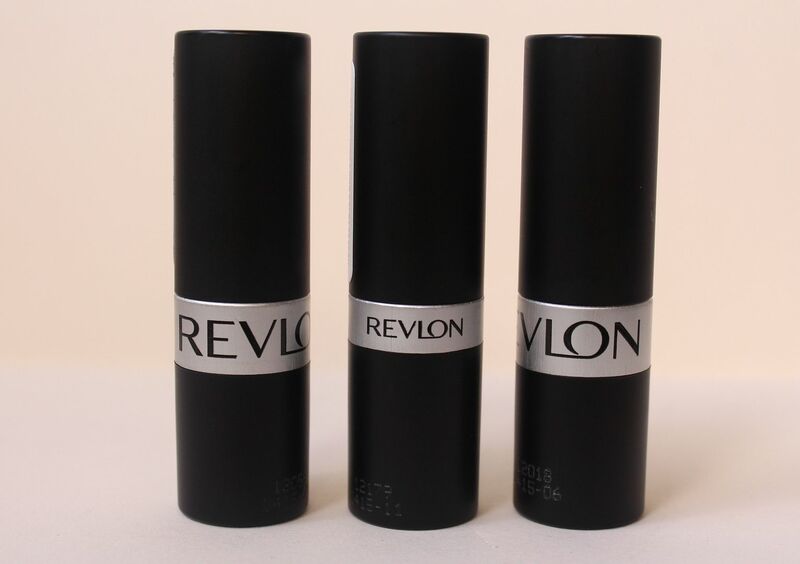 Today, let me review 3 Revlon lipsticks from their matte line. 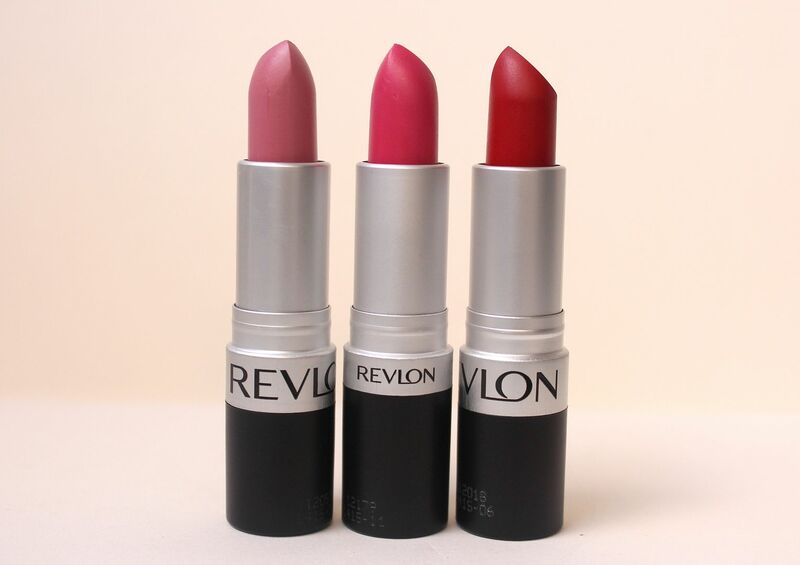 PH - you can get Revlon Lipsticks from any Department store such as SM or Landmark. Also available at Watsons. US - You can get these at any drug store, I got mine from Walmart. Others - You can order online through Revlon's website here. 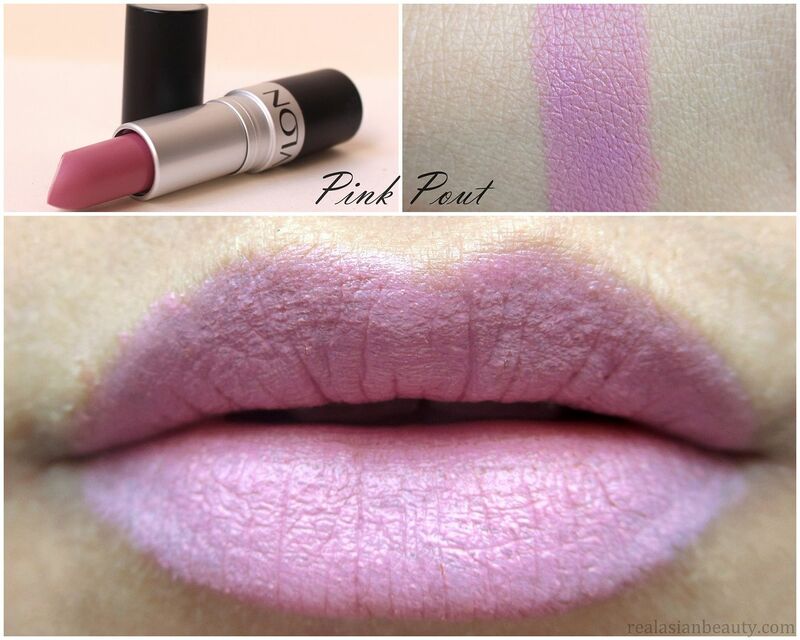 Pink Pout is a shade that is similar to Barbie's pink lips. 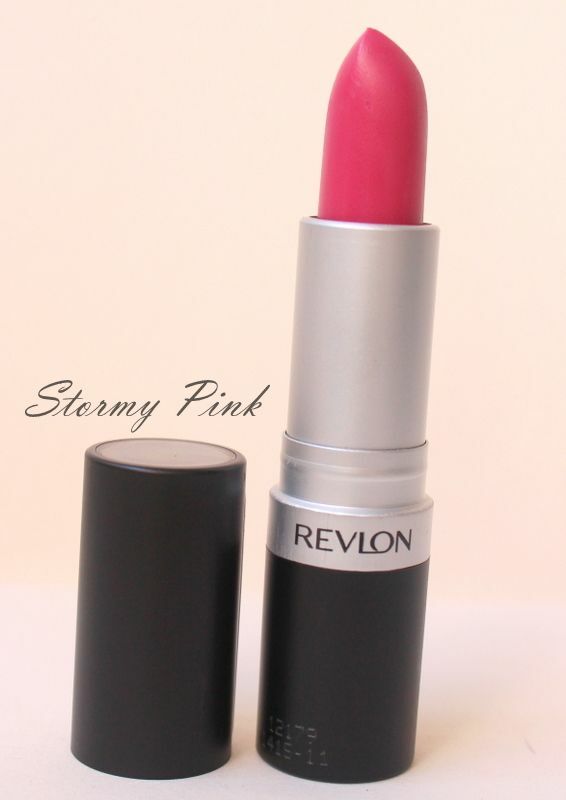 It is very light pink that will look good on women with lighter complexion. The shade could look too pale if applied on the lips without doing your eyes, so you may need to apply eye shadow and eyeliner. Perfect for dolly make-up look. Stormy Pink looks really pretty on the tube, but could be a bit disappointing when applied on the lips. I was expecting it would be really pigmented but it turned out to be really sheer and difficult to glide. I had to apply a couple of layers, but it was still hard to build up the color. Since the tone is really light and sheer, this one would be perfect for everyday wear. Really Red is my favorite among the 3 shades. 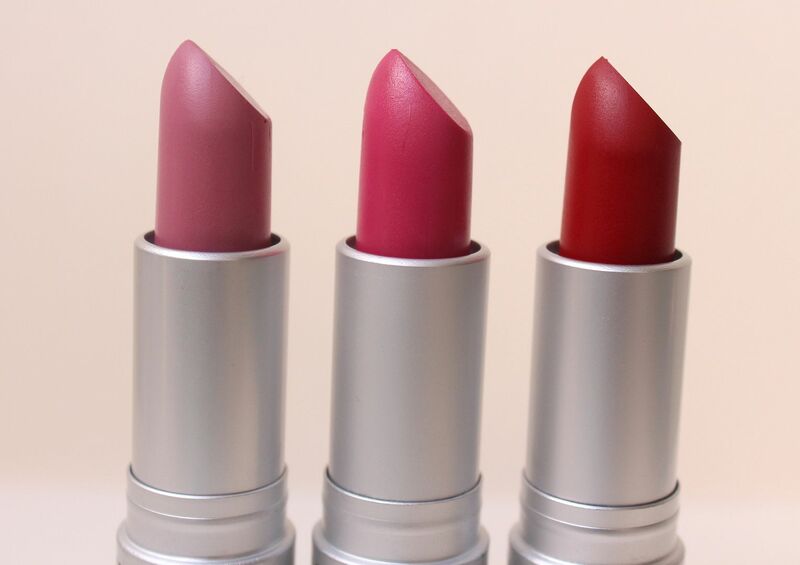 The lipstick is true to it's shade from the tube, to the swatch and to the actual lip application. This shade doesn't make teeth appear yellowish. This shade reminds me of Snow White's red lips. 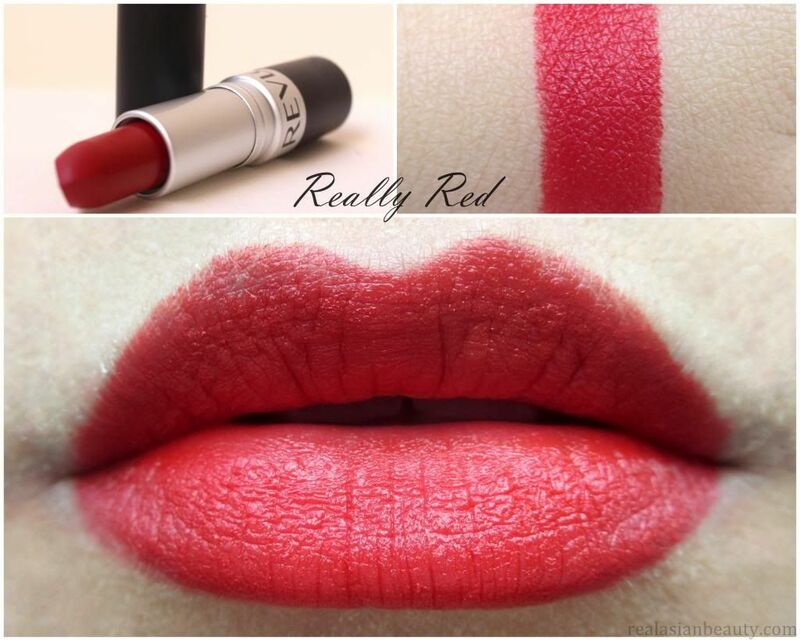 This is one of the red lipstick shades that is a must-have! 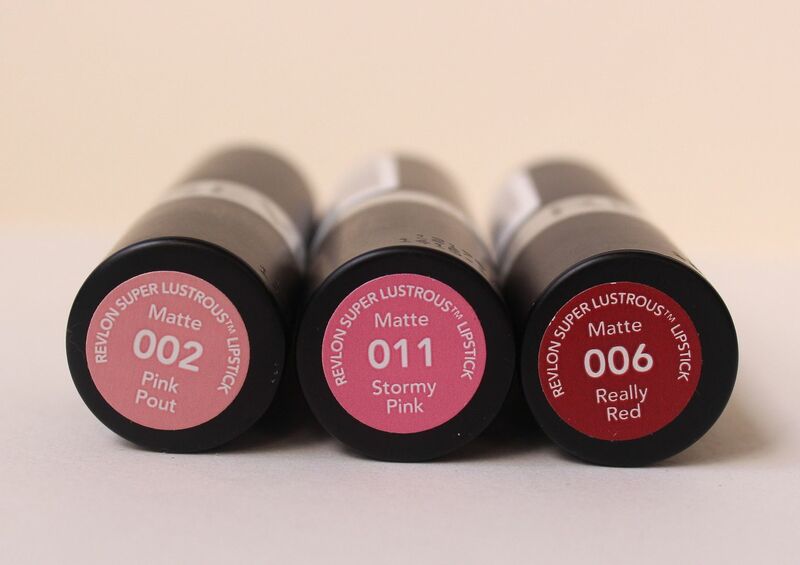 Some matte lispticks could be drying, but these won't dry your lips. 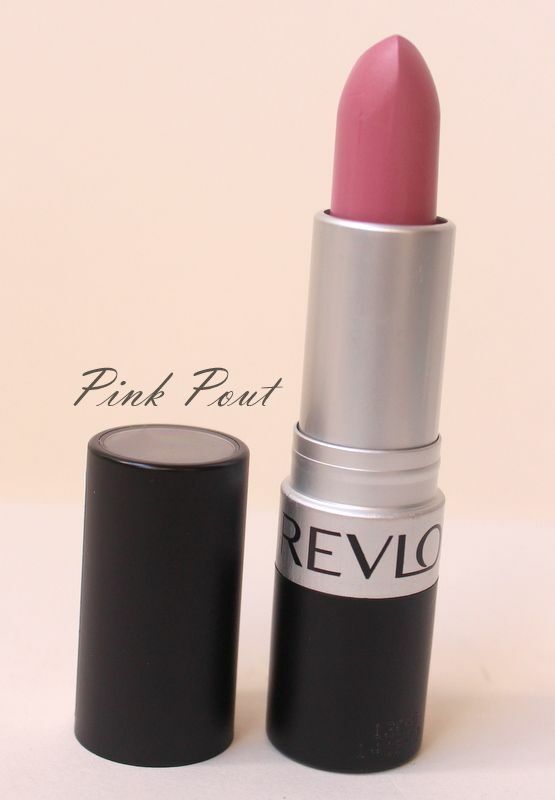 Overall, Revlon's Lustrous Matte Lipstick is a good lipstick that is easy on the pocket. 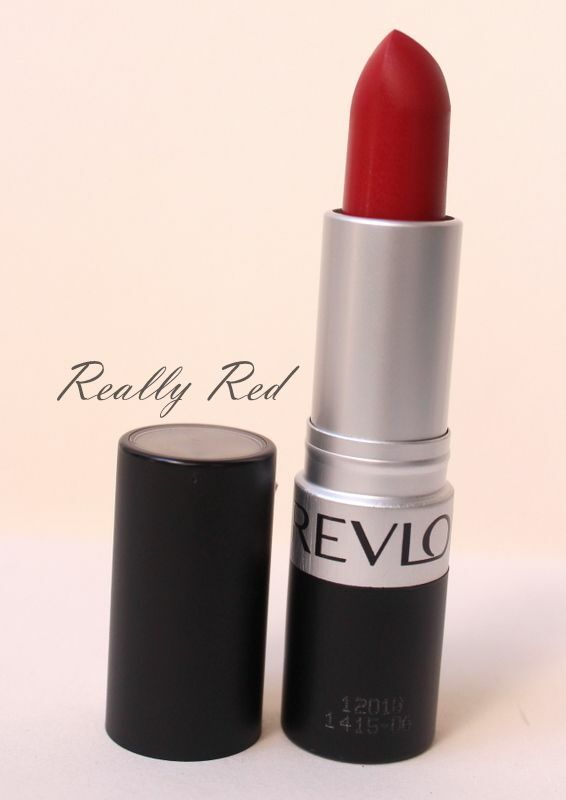 My personal favorite is the Really Red shade and I can already see myself using it for many times and repurchasing it. I recommend this lipstick to women who are into lipstick that are good quality, stays on lips for a long time and affordable! Thank you for reading! Comment below what you think about this product.